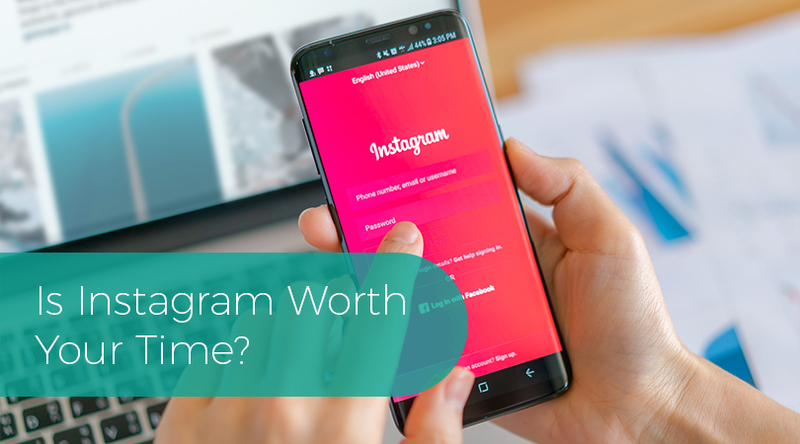 Is Instagram Worth Your Time? So you’ve decided that it’s time to utilize social media to get the name of your business out there. Sure, people have already been doing this for over ten years, but starting now is better than not starting at all. First things first, you need.